I've been following this group for a long time - years. I finally decided it was time to jump in. I've been doing photography for over 50 years as an amature, serious amature ... Currently my main camera is an OM-D EM-1. But I still have the Instamatic 700 I bought with the income from my first official job (off the farm). I'll try to post a picture of some of my buddies from the local park. Welcome aboard to the forum. The water is fine. Your images of your buddies from the local park are great. 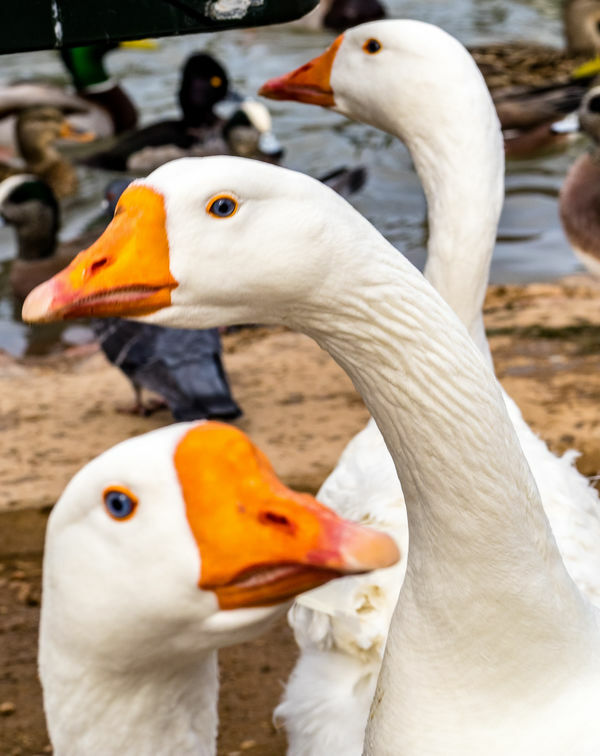 The composition of those three geese is sublime! Welcome to the forum. Love the photo. Welcome to the Forum JW, very good post, enjoy. Casablanca ... "Major Strassor has been shot! Round up the usual suspects." Captain Renault.